The beauty of thinking big – even if you can’t reach your goal, you will not fall too deep. It is crucial to have high goal set for life. Even he wouldn’t reach high goals, at least he would accomplish nearest goals. So many of our dreams at first seem impossible, then they seem improbable, and then, when we summon the will, they soon become inevitable. People who are gave all attention and have in mind those great-sized get resources together to make certain that things are in their way. People who dream big do not bound themselves into the cage of boundaries. They don’t feel constrained by their abilities. This is what differentiates successful people from ordinary people. People who are focused and think big get the target accomplished easily. Never underestimate your capabilities. People who are afraid to aim high have self-doubt, are complacent and scared of failures. Only those who take risks in life become successful in the future. One should stretch his limits, step out of his comfort zone, and work day and night to transform his dreams into reality. There is a famous saying, “When the going gets tough, the tough get going”. Success is not for the weak-hearted. 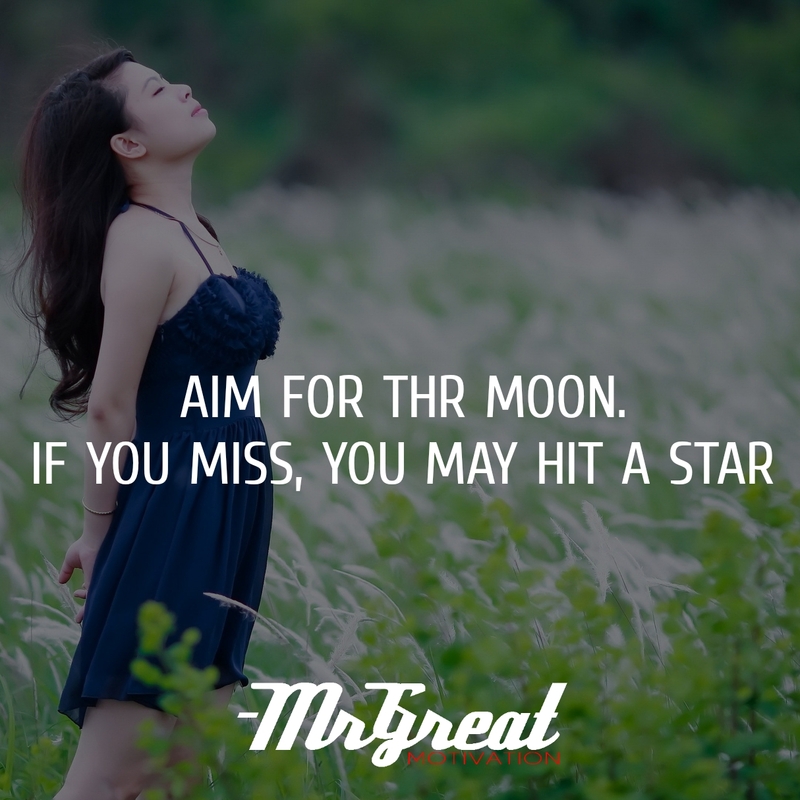 It is only for those with strong hearts, who are determined to aim high and reap success in life.